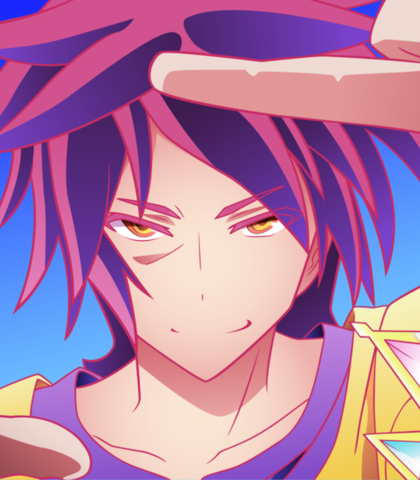 Casting Call Club : No Game No Life Audiobook - Sora and Miko Needed! 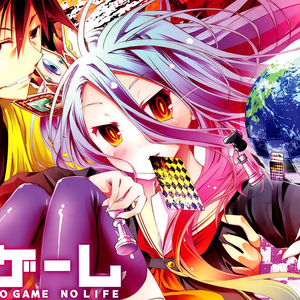 Casting Call for No Game No Life Audiobook - Sora and Miko Needed! No Game No Life Audiobook - Sora and Miko Needed! About No Game No Life Audiobook - Sora and Miko Needed! 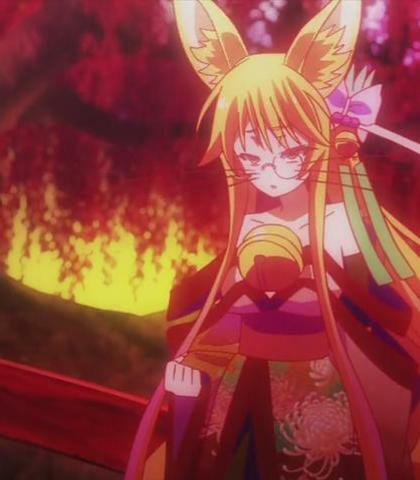 In need of a new Sora and a few more auditions for Miko if your up for it, I won't say you need a good microphone but if your audition sounds bad then it will be subsiquently judged by me and other judges. Thanks again and good luck! A very strong woman who can sometimes be feirce and other times be comical. Most of the charictors in the series work that way but, this one is a mainly serious charictor as far as I've read, Thanks for auditioning. My request is- the guarentee to the Werebeasts' rights, autonomy and the usage of their resources. Look at what you've done, bald monkey- don't think we'll die off that easily! The Eastern Union wants to retaliate againest Elkia! Sora is a very interchangable charictor who wouldn't keep the same emotion for nearly a page. Its either deep overinthusiastic sobbing or enegetic speaches. Should be a very fun charictor to play! The Fifth of the Ten Covenants: ‘The party challenged shall have the right to determine the game.' When all those countries we declared war against get worried, they'll probably, like...try to figure out what country is backing us, even though there is none. While the whole world is stretching itself to try to pry into us, let's pry back, find their weak spots, and solidify our base. Now, as of this moment! We, Elkia—declare war on all other countries in the world! We are humans. The last country of Immanity is this one, Elkia. To prevent it from disappearing, we have set our objective as taking the throne for now—but?